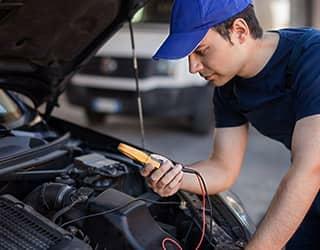 Our state-of-the-art service department is ready to serve you! Stop in through the Express Lube and Oil Lane with no appointment for regular oil changes! Relax with wifi in our comfortable tv lounge and let your children play in the game room! Chicagoland’s Automotive Sales and Service Team is now in Glendale Heights!! New Ownership!! New Management!! New Inventory!! New Pricing! 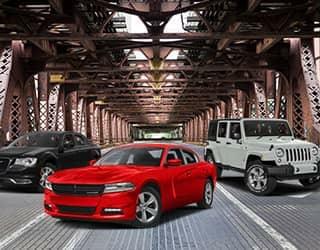 !….Four great reasons to visit DuPage Chrysler Dodge Jeep RAM today!! Choose from over 700 new and certified pre-owned vehicles! 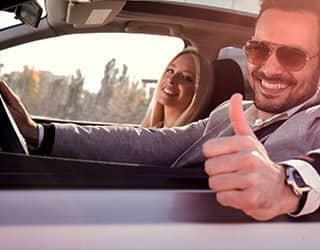 Browse our current inventory online…request vehicle specific information…schedule a personalized test-drive…and discover the best financing and lease terms available. Can’t find your preferred vehicle? Click on Vehicle Finder Service and complete the form. We’ll notify you when vehicles arrive that match your search. Or, if you elect to discuss your options with our Certified Product Specialists, click on Directions for interactive driving directions and contact information. We look forward to serving you!! 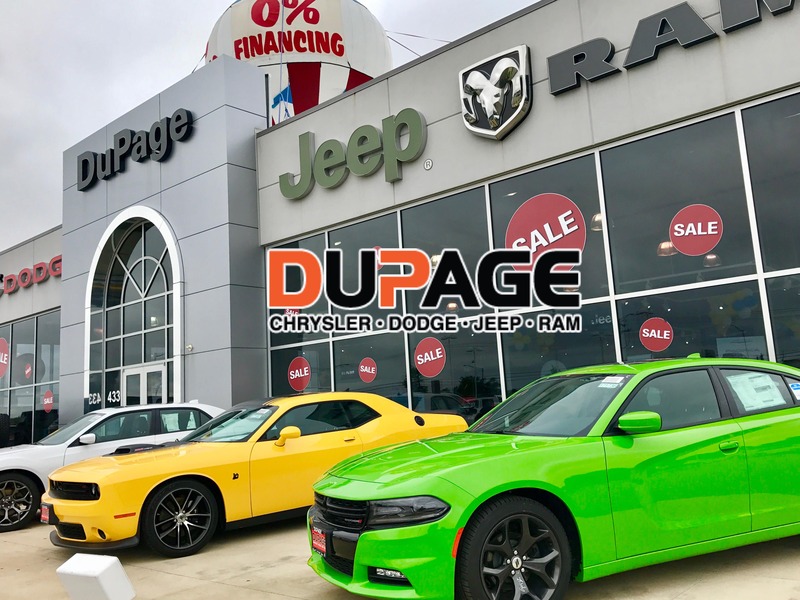 Remember, PRICE, SELECTION & VALUE, the formula that separates DuPage Chrysler Dodge Jeep RAM from all other Chicagoland area dealerships!! Visit us today at 433 East North Avenue, Glendale Heights, IL. Bob Williams did a great job. Knowledgeable. Nice guy. Even got our phones connected. What more could I ask? We'll go in for our next car. Thanks Bob. Shout out to Greg at DuPage Jeep etc. Really helped w his input and advice. Breathe of fresh air as far as sales people go. Would recommend him as go to guy if looking at a new Jeep or Ram. I honestly had myself all worked up while driving into the dealership, the car buying experience can be very stressful. 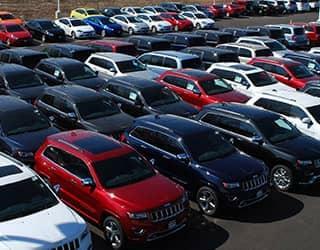 I was going in to buy my wife a Jeep Grand Cherokee for our anniversary, I knew what I wanted and knew what I wanted to pay. When I arrived I wasn’t hounded and was left to browse the lot, when I was ready I found Brian Gallagher. Brian was great to work with and made the whole process painless, when it came down to the numbers he showed me a few different options and when I showed him where I needed to be him and Tony the sales manager made it happen. Donnie the finance guy was great as well, it was pretty crowded in the waiting room so he Pulled me in his office to wait while he got everything prepared. Donnie made sure I understood everything before I signed anything. It was a great experience in all and I highly recommend you ask for Brian Gallagher when you arrive!!! Bob was very friendly and helpful with purchasing my new car, he made the transition easy and I was able to get my new car.